Welcome to Getting Local With Jane, our weekly (most of the time) post listing upcoming local events of interest to Jane Austen fans. If your town’s not on the list, stay tuned; you never know when Jane will come to your home town! There’s not much going on right now, probably because a lot of people will be away on summer holidays, but there’s one current play and a really great upcoming exhibition. July 31-August 16, 2009, Portland, Oregon: The Quintessence Language and Imagination Theatre presents Pride and Prejudice. OregonLive.com has a review. Tickets are $16-20 and are available online. Thanks to Alert Janeites Kerri and Lisa for the links. November 6, 2009-March 14, 2010, New York City: We’ve mentioned this before but it’s worth mentioning again, and no doubt we will mention it many more times before it arrives! The Morgan Library & Museum will have an exhibition of its collection of Austen manuscripts and letters. The Morgan’s collection of Austen’s manuscripts and letters is the largest of any institution in the world and includes the darkly satiric Lady Susan, the only surviving complete manuscript of any of Austen’s novels. The exhibition also includes first and early illustrated editions of Austen’s novels as well as contemporary drawings and prints depicting people, places, and events of biographical significance. In addition to the literary influences that inspired and informed Austen’s works will be responses by later writers as diverse as Auden, Kipling, Nabokov, Scott, Yeats, and Woolf. A specially commissioned film of interviews with contemporary authors and actors commenting on Austen’s work and influence will also be shown in the gallery. 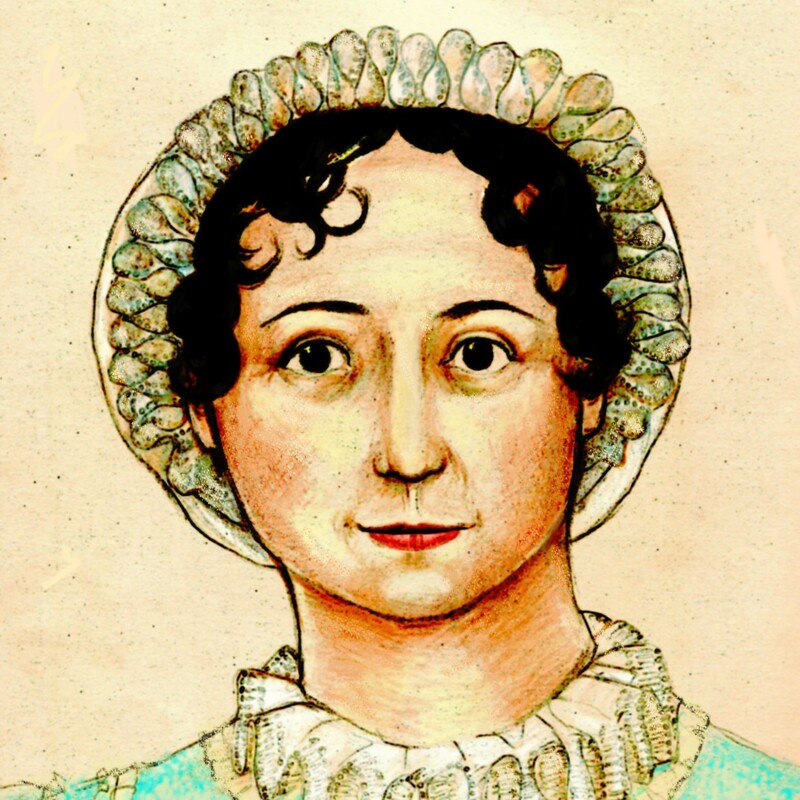 This is a rare and great opportunity for Janeites, and if you’ll be in the NYC area or can get there, plan to check it out (we most likely will). Thanks to Alert Janeites Anita and Lisa for passing on the link.